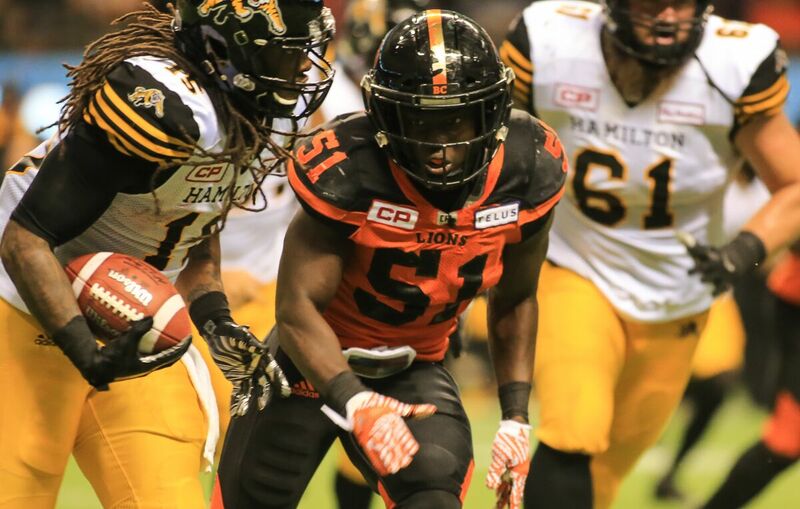 The BC Lions Football Club stages numerous free agent camps in cities across the United States during the off-season. All athletes who intend on attending a camp should dress appropriately with the proper footwear – field surfaces vary at each location and are included with location information below. Each participant is required to pay a $100 registration fee (no checks). These fees cover the cost of field bookings, insurance and other costs associated with staging a free agent camp. Testing will include: 40-yard timing, pro agility shuttle, football drills and 1-on-1’s. Important: Any player ultimately invited to an OTA (April) or to BC Lions Training Camp (May) must have a valid US passport in order to travel to Canada and return to the United States. It is suggested that you begin the process of obtaining a passport now. Times, dates and locations can change, please refer to this page for updated camp information.